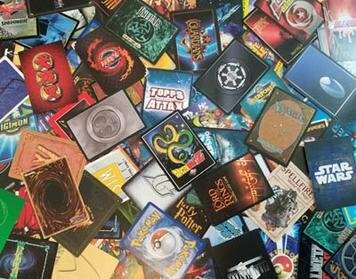 this is a group for people who want to post there trading card game project for ps mobile VR and more, or just looking to help or learn on to make there own card games for people to enjoy as well. if your an artist for a card game or looking to be one here's the place for you, or as well as an indie team. And if you want to be a beta tester. 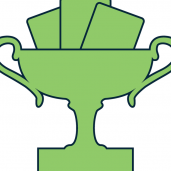 We hope you all join to create your own great card games.